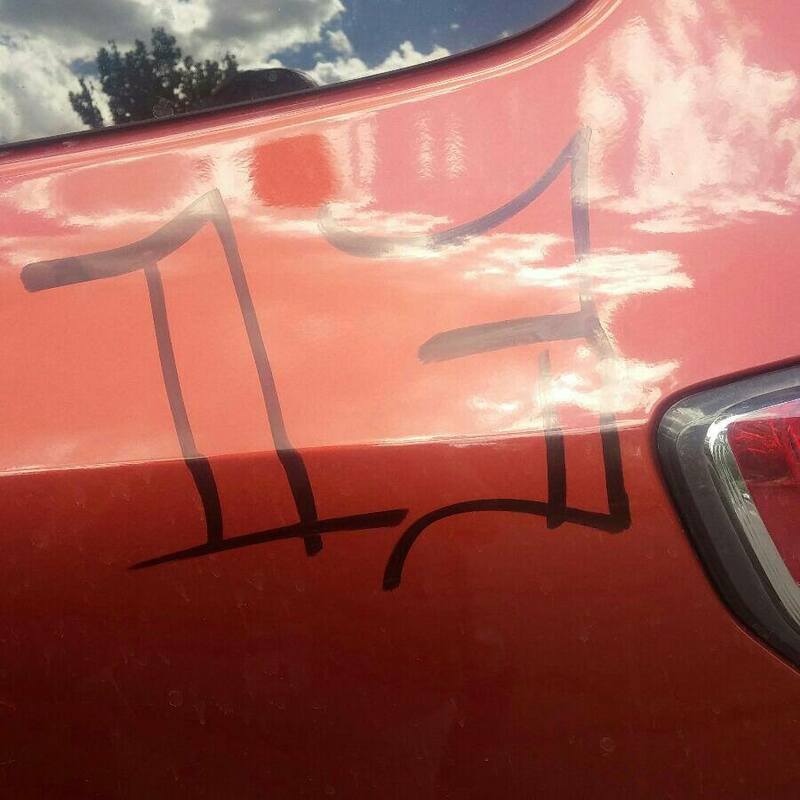 Someone wrote on my daughter's car in permanent marker - will rubbing compound work to remove?? Signed - One pissed off dad! Last edited by sklimii; 07-20-2016 at 07:12 AM. got a text this am from my daughter - she was able to remove with a bit of elbow grease and windex and other cleaners. For future - should anyone else experience - I have heard baby wipes work for removing marker ink. Hope I never have to find out - but thought I'd share. AXE body spray works as fine with a microfiber towel. BTW make sure your daughter waxes that area as Windex has ammonia and will ruin your paint if she does not put a coat or two of wax at the area. I never thought that this would work but it's a great idea! Kudos!